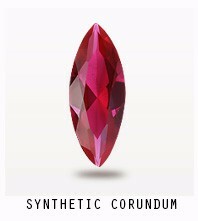 Corundum is an aluminum oxide that commonly forms hexagonal barrel-shaped prisms that taper at both ends or as thin tabular hexagonal plates. 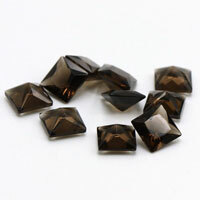 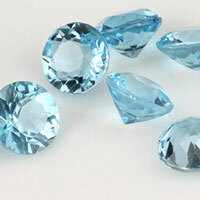 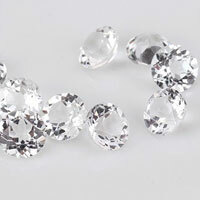 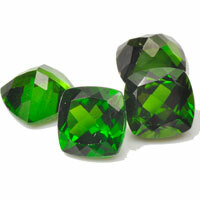 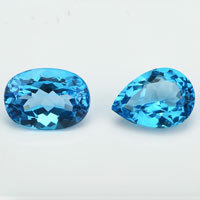 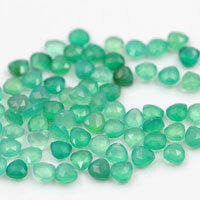 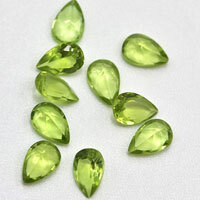 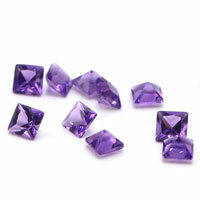 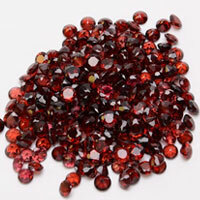 It has a hardness of 9 on the Mohs scale, making it one of the most durable commercial gemstones. 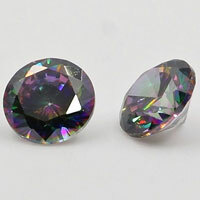 It has no dominant cleavage and fractures in a conchoidal manner. 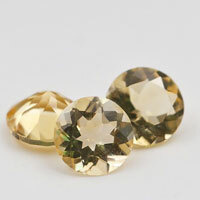 A high density of ~4.0 g/cm3 (most silicate minerals are ~2.6 g/cm3) results in corundum occurring in secondary placer deposits and recoverable by panning methods, similar to how you would recover placer gold. 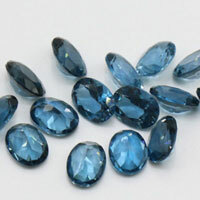 For more details, please visit our website www.frgems.com or contact us for more details. 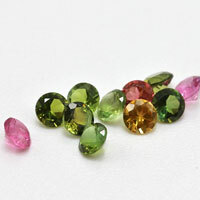 0 Respones to "Cubic-Zirconia-Pink-Color VS Corundum Pink Sapphire and Ruby Red color comparison"